Hello! 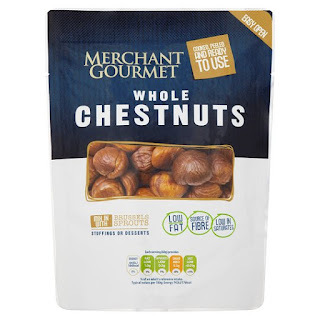 Merchant Gourmet whole chestnuts are on offer in Tesco for just £1 (usually £2.25)! 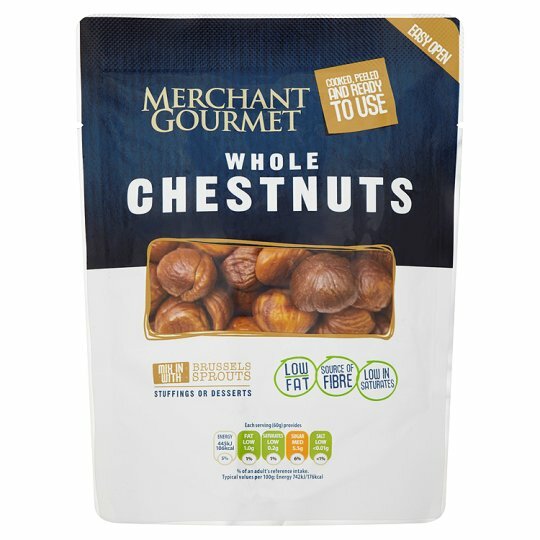 They're labelled vegan too, which is what I'd expect from a chestnut, but these days it's always nice to have it confirmed (I'm looking at you milky pickled onions!) These are on offer until 26th December.